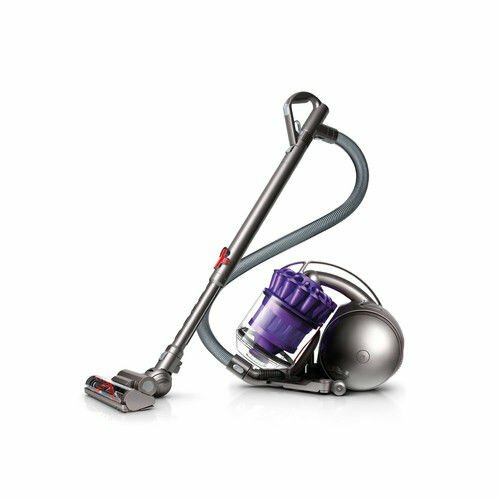 Meet an indispensable tool in the Oreck cleaning arsenal – the Oreck Super Deluxe Compact Canister Vacuum Cleaner. Because it weighs barely 5 pounds, you can carry it, or wear it over your shoulder. Ideal for all those hard-to-reach, hard-to-get-to places, there are at least 101 uses for this amazing Oreck canister vacuum cleaner. 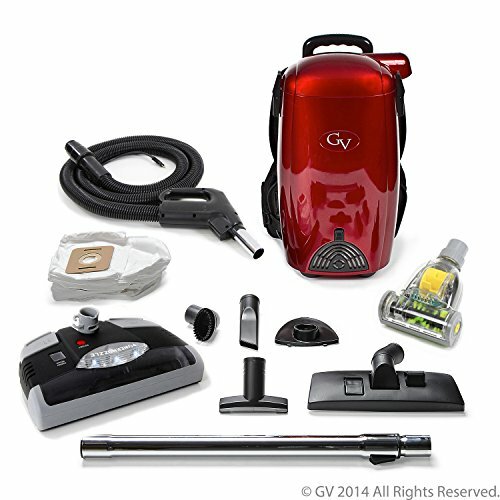 In addition to being a great car vacuum cleaner, it works on everything from tall ceilings to sofas. 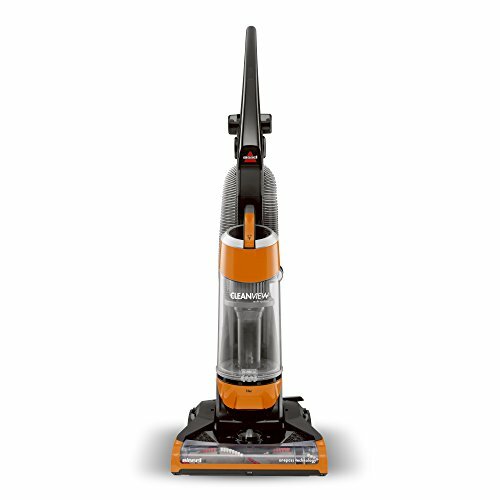 The Oreck Super Deluxe Compact Canister Vacuum Cleaner is also a blower for dirt and debris lodged in crevices and corners. It’s versatile. It comes with a complement of attachments- including a mini tool set for computers, answering machines, and delicate art objects, and a vinyl tool caddy. 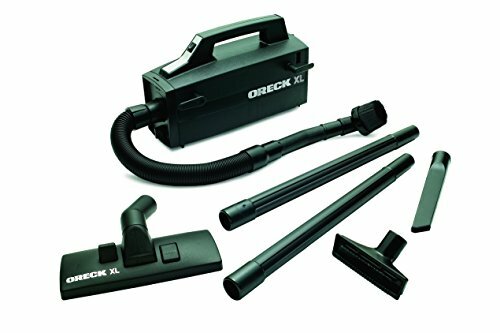 Besides having incredible power, what truly separates the Oreck Super-Deluxe Compact Canister Vacuum Cleaner from all others is that it uses Oreck sanitary hypo-allergenic disposable dust bags. Not a dust cup. Oreck has even designed a Posi-Lock, easy-access bag door to assure a tight, dust-free seal. 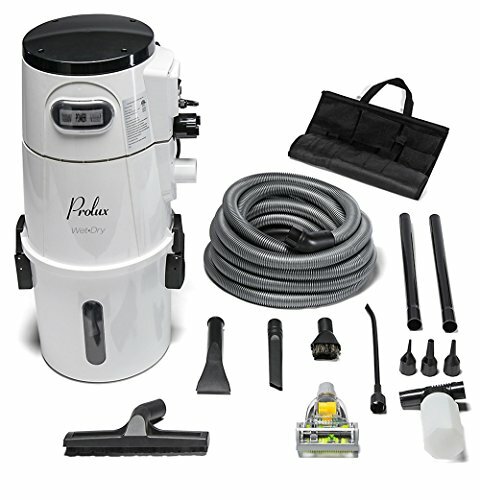 Plus, the Oreck Super Deluxe Compact Canister Vacuum Cleaner is also great for boats, RVs, offices, dorms and workshops. 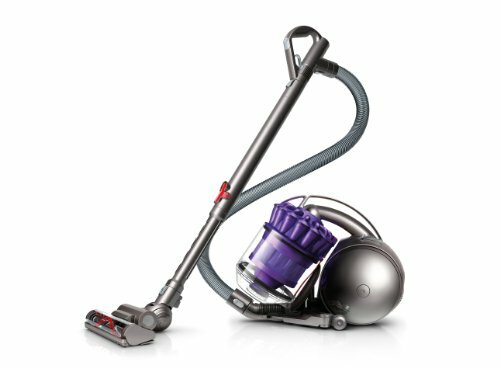 The perfect vacuum cleaner for hard-to-reach places like high ceilings, blinds, mantels and recessed lighting. You can carry it, or wear it over your shoulder. Uses Oreck sanitary hypo-allergenic disposable dust bags. Not a dust cup.